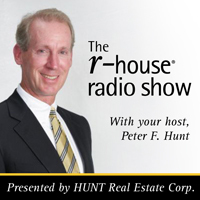 This week, Peter Hunt welcomes Robert Shibley to the show! Robert is Professor and Dean at the UB School of Architecture and is passionately devoted to building institutions, traditions and programs that advance design and planningthrough knowledge-based place-making. Together, Peter leads the discussion on the progress of downtown retail and interaction.